When starting a new strength training plan, the majority of people will look to barbells, dumbbells and resistance machines to inform their workouts. Of course, this is a great move as all are fundamental pieces of kit for adding lean muscle. One often overlooked training tool is missing, however - the kettlebell. Kettlebells originally gained prominence in 19th century Russia, where they were used in agriculture to measure out quantities of grain and wheat. Quickly, the Russians must have noticed their potential for promising gains, as their use grew in a fitness context. Although kettlebell use is more common in cardio and HIIT routines, they can really help you add much-needed size and strength. 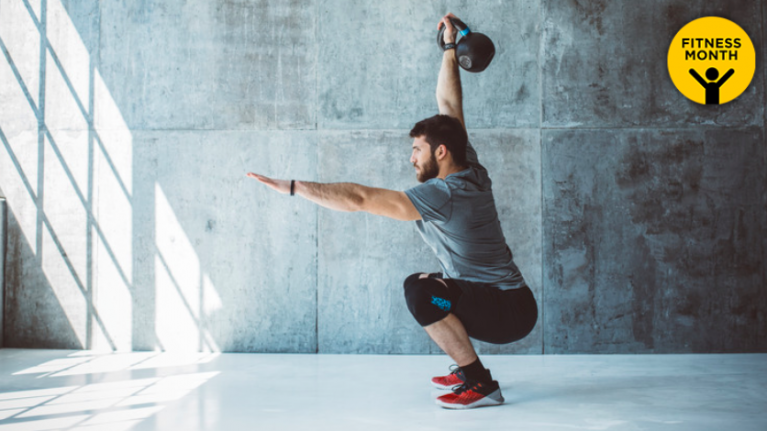 The unconventional shape of a kettlebell is different to that of a barbell or fixed range machine, meaning that your much-smaller stabiliser muscles have to work harder to perform each exercise. It isn't as simple as shifting a weight from A to B. Your joints, tendons, ligaments and muscle fibres have to work harder to control and stabilise a kettlebell. For that reason, overhead pressing with a 60kg barbell would likely appear easier than pressing with two 30kg kettlebells. The more difficult an exercise, and the more effort required to complete it - the better your end results. 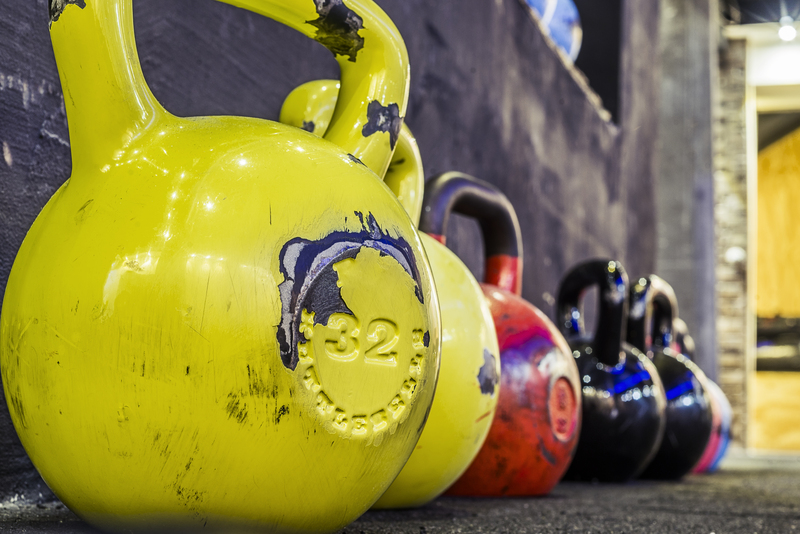 How heavy should your kettlebells be? Kettlebells are completely scalable, which makes them akin to dumbbells in that sense. It doesn't matter whether you're working with 16kg or 50kg. What matters is that you're taxing the body. Select a pair of kettlebells that you can lift for around 6-10 reps. This will be around 70-80% of your one rep max (1RM). 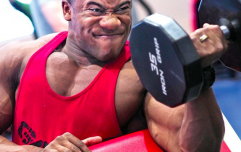 Each set should be difficult enough to fatigue your muscles come the final rep. That should be sufficient to signal muscle protein synthesis (MPS), a key indicator that growth is on the horizon. 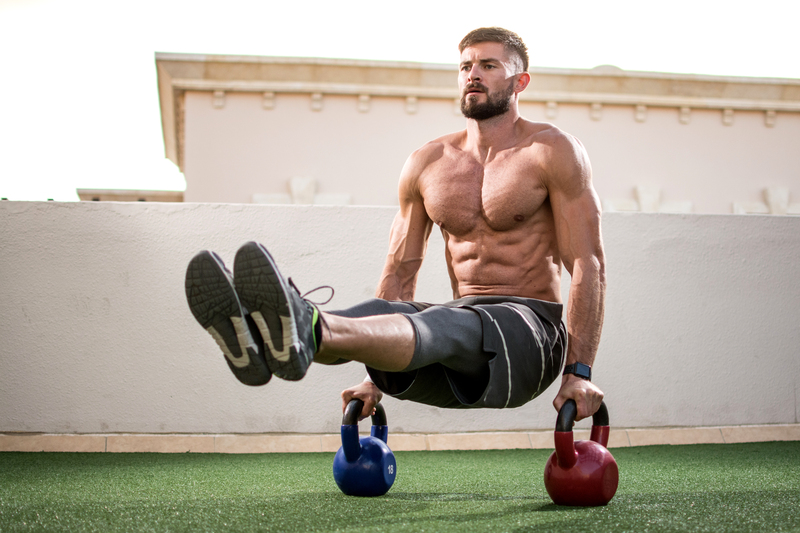 What kettlebell exercises should you perform? To really get the most out of your routine, you'll need to work with a pair of kettlebells rather than a single. Kettlebells also provide valuable carryover to your performance on other lifts, too. Research published in the International Journal of Kinesiology & Sports Science grouped a selection of men into a study, all of whom had a deadlift one rep max below 160kg. Scientists had half the group perform deadlifts with 30-40% of their one rep max, with the remaining participants instead opting for kettlebell swings of a similar resistance. In just four weeks, both sets of men experienced a 10kg boost to their deadlift one rep max. One thing's for sure - if you're looking for a surge in size and strength, kettlebells can hold the key.